Attention All Santa Clarita Buyers & Agents! Wait Till You See This Updated & Upgraded Super Sharp Showplace Home In Perfect Mint Move In Condition! 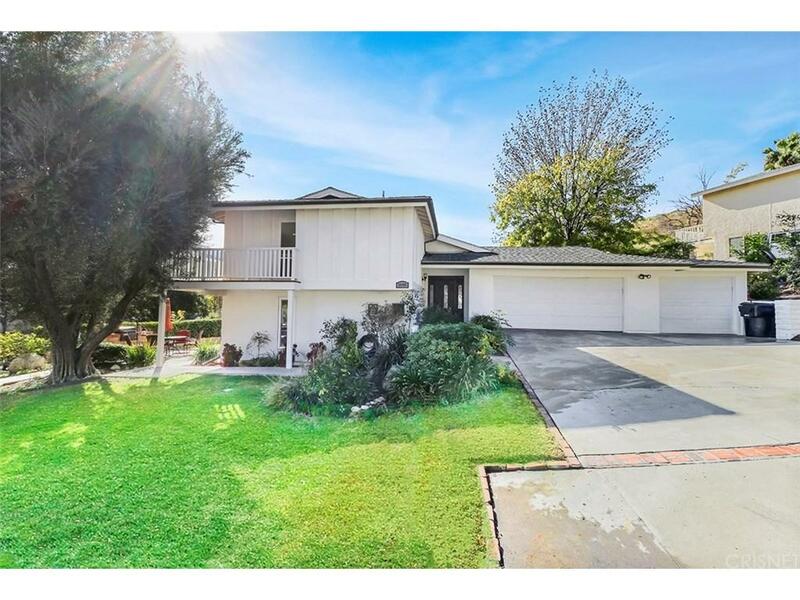 Located In The Highly Sought After Placerita Chaparral Neighborhood! This Exclusive Neighborhood Is Nestled In The Foothills South Of The 14 Freeway Off Of Placerita Canyon! Seconds To The New ABC Studios Disney Golden Oak Ranch! Country Living Yet Moments From All The Fantastic Amenities Of Santa Clarita! Sweeping Corner Lot! Wonderful Canyon Views! Beautiful Floors! Excellent Floor Plan! Gorgeous Granite Cook?s Kitchen With Stainless Steel Appliances, Sunny Breakfast Nook & Tons Of Storage! Fabulous Family Room With Dramatic Fireplace! Formal Dining! Marvelous Master Suite With Private Balcony! Terrific Room Sizes! Entertainer?s Backyard With Inviting Spa & Cozy Fire Pit On The Upper Terrace! 3 Car Garage With One Bay Converted To Bonus Room! Just Seconds From 2 Tennis Court & Huge Sparkling Pool! Outstanding Location! Just An Instance To The Placerita Nature Center & The Most Incredible Hiking Trails! If You Only Seeing One Amazing Home In The Price Range, Make Sure This Is It! Must See! Standard Sale! Do Not Miss! Santa Clarita Living At Its Best!